The comments attributed to Mr. Clark offended me deeply. However, I do not believe that he is as alone in his opinion as the mayor seems to believe. 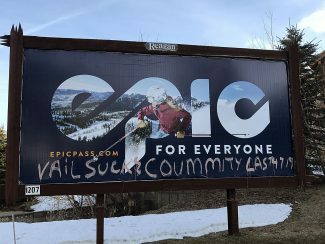 I have seen a lot of this type of attitude here in Park City where my wife and I have been working (though obviously unable to afford to live here). I would like to chastise and warn Mr. Clark and others of his ilk; the people who haul your trash, unplug your sewers or teach your children how to ski are not members of some other class! I will use myself as an example since I know me well. I am a disabled veteran, an officer of the United States Army. I hold multiple degrees and have taught history, government, economics, Russian and German. I am a certified ski instructor, a self-taught mechanical engineer, and have been riding and training horses since my youth. There are a lot of people like me in the Park City "working class": underemployed, over-qualified, highly educated people who have chosen to live and work here for what we see as "quality of life." We pay exorbitant rents, spend over a hundred dollars per week for fuel and work for peanuts. We don’t pull property values down, we give color and character to a community whose residents could not survive without us. My suggestion to Mr. Clark is that he investigate transfer of his assets to Sun Valley, Idaho, where exclusivity is a way of life. Or even better, purchase at the Yellowstone Club where they have machine-gun-toting security to keep out the "riffraff." The reinvention that is happening here is not a conversion to "middle-class" community but rather an attempted coup by the economically enabled and entitled, to exclude the majority of Americans. Shame on you Mr. Clark! Recently I pulled into the parking lot of my favorite restaurant and parked amidst five Summit County Sheriff cars. As I walked past, I noticed one of the cars was running with no one inside. In fact, all five cars sat in that parking lot, engines rumbling and driver-less. I started wondering what kind of crime these officers were fighting so that they needed their cars to be fired up and ready to go at any moment. I never knew that an empty stomach was a crime. I entered the restaurant and found five jolly officers sitting at a table waiting for their food. I decided to give them some credit and assumed they were going to get their food and go back to their running cars that awaited them. I was wrong. I observed them as they received their food, sat down to eat it in entirety, and engaged in conversation well after their food was gone. I sat there in disbelief that these men would take their time and casually eat their food as their cars were burning tax dollars and emitting polluting fumes for no reason whatsoever. As the evidence for global warming and the need to find alternative energy resources increases every day around the world, I was disgusted that the law enforcement officers in my own supposedly environmentally conscious town could be so ignorant and wasteful. Even if for some reason their cars needed to continue running, they could have at least eaten quickly and returned to their cars instead of lounging around letting their increasingly valuable gas burn for no reason. And do not forget who pays for that gas. In a world approaching an environmental crisis, the ignorance and apathy of such officers aid the embarrassment of our country. It is thoughtless actions such as these that put Americans even farther in front of the pack in both fossil fuel consumption and carbon dioxide emissions. Everyone needs to stop this useless wasting and it needs to start with our law enforcement setting the example. My husband and I were recently enjoying our afternoon in the glorious open sunlight, when a misplaced letter from the city management blew across our view. We found it very disturbing, and are writing to state that we think things have been taken in a backwards manner here. 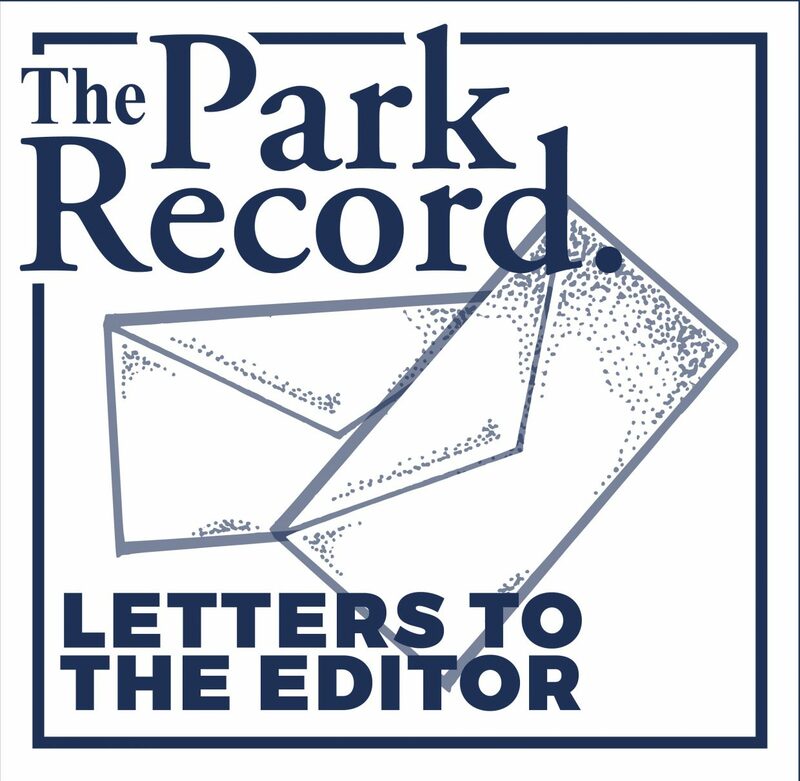 The letter we refer to was apparently sent to many homeowners, and the topic was "Noxious Weeds." My husband Sage and I want you to know that we take offense at some of the notions implicit in this letter, exhorting homeowners to eliminate and "control" the spread of "noxious weeds." To put it in the briefest of terms: We were here first. What we find appalling, in fact, is the spread of noxious housing, the growth of which we estimate also as definitely not under control. Worse, around many of these intrusions into our natural landscape and ancestral home, water-guzzling, invasive species have been introduced, which threaten our natural life and environment: we refer to things such as "bluegrass" coming all the way from Kentucky, all sorts of "annuals" — which are non-native, and are planted, you understand, every single year in our midst and, of course, that one we hate most of all, she sounds sort of aloof and stuck-up and English, something called, "Peony." We really hate Peony! As we said in our brief comment of protest: This is being taken to unreasonable extremes; this is truly "ob"noxious and we wish to point out that the city’s misguided development has been fatal to thousands of our kin and compatible species friends, and we call for this silliness to end.